I have so many books on my TBR list, it's not even funny. I have books I've won, books I've bought, books from the library, books I've been sent for review, and then all the other hundreds of books I want to read. This list is a combination of the above, in no particular order. What are some of the books on your winter TBR list? YOU HAVE TO READ LOLA! Nice blog by the way! But definitely, don't put Lola off any longer! Your list could be my list, except I have read Daughter of Smoke and Bone. It is amazing! 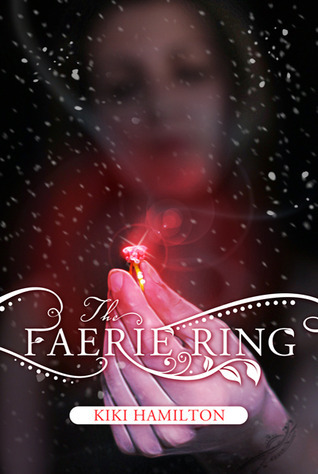 I totally forgot about the Faerie Ring! I even asked for it for Christmas! What a great list you have here! Daughter of Smoke and Bone and The Night Circus are on my list too. I forgot about Remembrance. Daughter of Smoke and Bone and Remembrance are both totally awesome and I hope that you like them as much as I did. :) I'm reading Lola right now and I am really enjoying it. Happy reading. Nice to see I'm not the only one who had a mix on their list. My TBR is so backed up that I'm afraid the books are going to cause an avalanche! I'm dying to read Daughter of Smoke and Bone! The Night Circus and The Faerie Ring, too. This is a great list. It's so hard to pick just 10 to top the list, isn't it? You should definitely read Lola and The Boy Next Door! 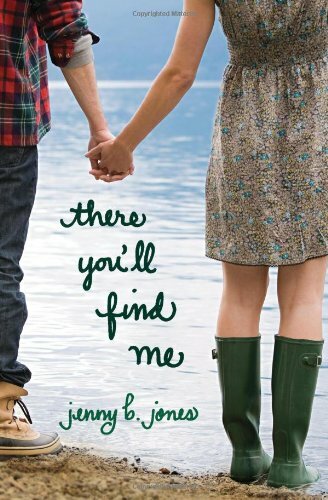 Though I'm still waiting for my copy, big fan of Stephanie Perkins since Anna and The French Kiss :) almost all of your list is in my TBR too reminds me that I need to read them soon. I am hoping to read Night Circus next and really enjoyed Lola and the Boy Next Door. Great list! Lola and Daughter of Smoke & Bone are awesome, I loved them both! The Night Circus is also on mine (and it seems, everyone else's) list as well this week! i just read lola last week and really liked it! i might have to read the night circus, too. everyone seems to love that. Ooh we have two books in common on our lists - Lola & the Boy Next Door and All These Things We've Done. I can't wait to read both! And do read Remembrance - I really liked it! You have some great books on this list! I finished The Night Circus last week and it was beautiful! I hope you enjoy it as much as I did! Oh, you are going to LOVE the Near Witch! It is so amazing, one of my favourites of the year! And *sigh* I SO need to read Lola, Daughter of Smoke and Bone, the Night Circus and the Faerie Ring! Loved Lola and the boy Next door.Stephanie Perkins is simply amazing. Hope you'll enjoy it! Great List! I need to read The Night Circus and Remembrance, as well!